Of course! But be sure to wait at least 12 hours to allow the formula to react with your skin's amino acids and proteins. 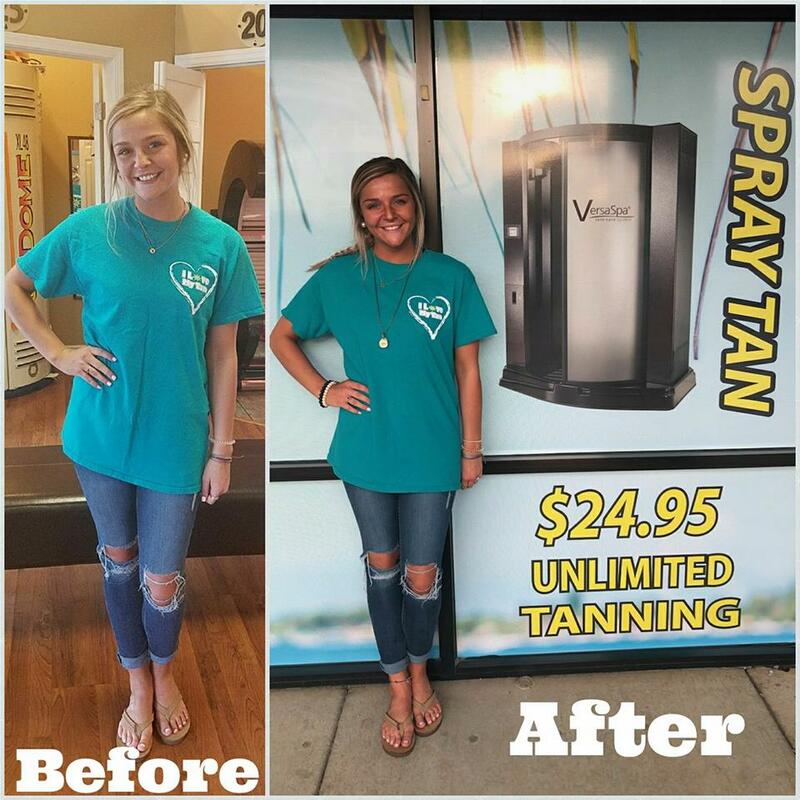 In fact, the longer you allow the solution to remain on your skin, the longer lasting your tan will be. Finally, swimming in highly chlorinated water will significantly reduce your results. Also stay away from hot/steamy showers or bath.